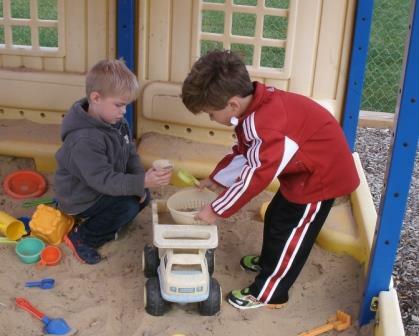 Blessed Savior Lutheran Early Childhood Center continues to be a staple in the community. 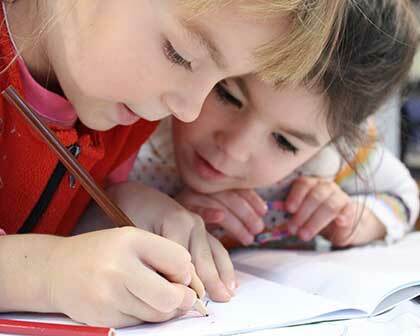 All children between the ages of two to six are welcomed into this caring environment. Along with learning skills for each age group, each child learns of God’s love for them. 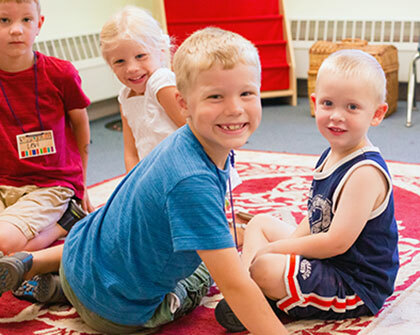 To learn more visit the Preschool page. Sunday School classes meet on Sunday mornings, September-May, from 9:15am-10:15am. We have classes for ages 3 through 8th grade, as well as High School. Throughout the Sunday School year, the children will occasionally sing in church, as well as leading a special Christmas Service. There is no need to officially register for a class, just stop by! Visitors and friends are always welcome! Confirmation Instruction prepares young adults to defend the faith that was given to them in their baptism. They learn the history of the Lutheran church and the Six Chief Parts of Luther’s Small Catechism. Classes meet weekly, September-April, for all 6-8th graders. The 7-8th grade participate in a weekend-long retreat. 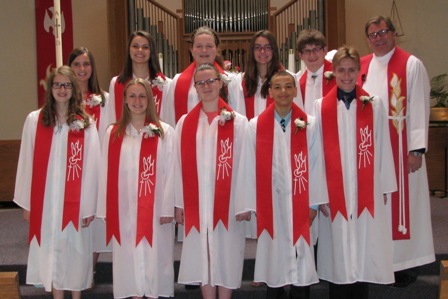 The Rite of Confirmation is held on the first Sunday in May. Our adventure this year is –SET SAIL. We welcome all kids, ages 3 through completed 5th grade, to join us on a week-long Bible adventure. The program begins on Monday, June 17th through Friday, June 21st from 9:00am – 11:30am.